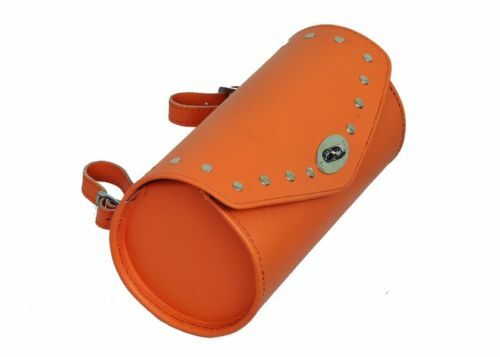 This orange tool bag has been designed to standout, for all those bold bikers who like to add colour to their motorcycles. 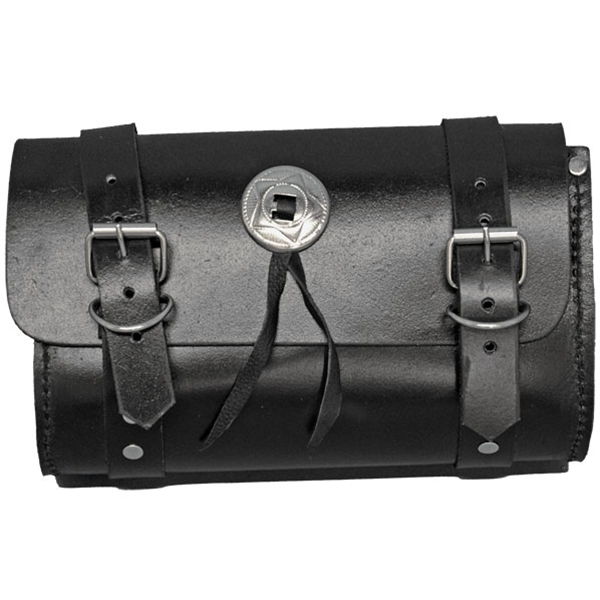 Made from cowhide leather, which is hard to find in these bags, this has been constructed to last through all weather conditions. 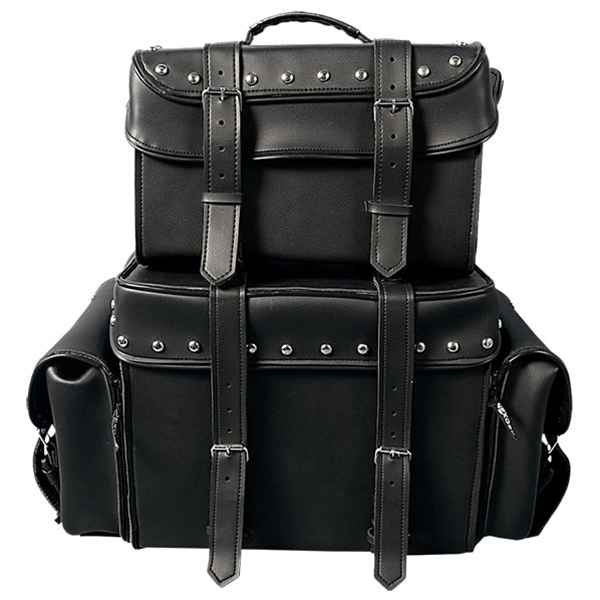 For those who know their leather, they will know that this leather is tough and better then PU leather. 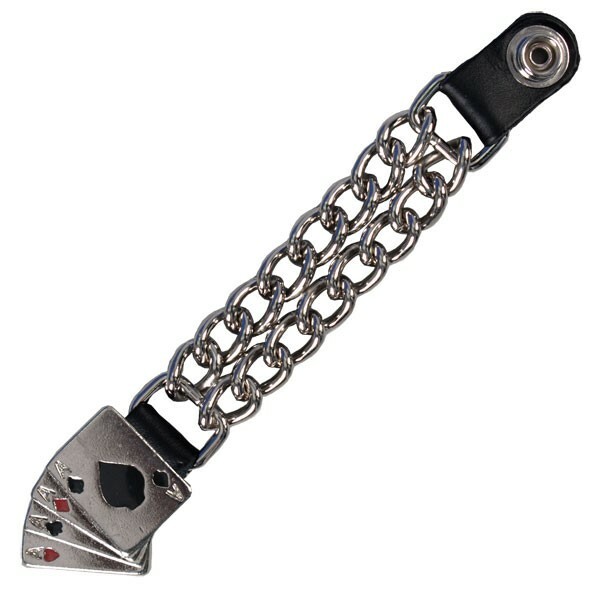 With buckled strap attachments and metal twist and lock flap closure. The lined stud design helps to give more off a metallic biker look.